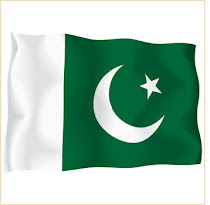 Mr.Mumtaz Haider Rizvi a BS-21 officer, is the Member Customs in the FBR Headquarters. Mr. Rizvi, a senior officer of Pakistan Customs Group has previously served in various key positions serving across the country in his illustrious career spanning over 34 years. 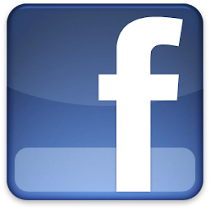 Mr. Rizvi brings with him a rich professional and academic experience. He holds a Master’s degree in Economics and LLB from the University of Punjab. 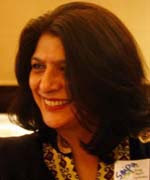 Saima Khan belongs to the pioneering team that established the School of Leadership (SoL) in July, 2002. She is the Chief Operating Officer at the School of Leadership and Project Manager of the Young Leaders’ Conference. In her quest for a more empowered and trusting youth, she endeavors to facilitate the process of youth realizing their infinite potential and building self-confidence to discover local and global opportunities. Saima has completed the Diploma in Humanistic Integrative Counseling by CCPD, UK and is now a professional psychologist working with Guide – the counseling division of SoL. She has done post graduate courses from University of Peshawar in English Literature. She also participated in Management for Organizational Effectiveness (MOE) by SoL, giving her a sound knowledge of business and management. A practical objectivist, Saima Khan, along with a host of other responsibilities, ensures smooth operation of SoL. With her convincing managerial style, Saima strives to develop youth leaders, who manage to then set daring, audacious goals; lead teams and implement seemingly impossible objectives. 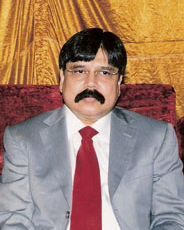 Dr. Gholam Mujtaba, is a prominent politician of urban Sindh in Pakistan . 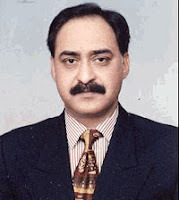 He served as Advisor to Chief Minister Sindh, Pakistan (1992-94).He was the leader of the coalition party to the Sindh Government from 1992-94 . Dr. Mujtaba was a prominent student leader of Pakistan (1976-78). He was elected General Secretary of the Karachi University Students Union in 1976, and served as a member of the University Senate and Syndicate in 1976-78.He played a leading role in the Pakistan National Alliance Movement of 1977-78 as a student leader. He was a close associate of the former President Pervez Musharraf during his last days in power. He had succeeded in striking a deal between the opposition and the President, but failed to dispense the covert under wrap. Dr.Mujtaba is prominent amongst Pakistanis in the U.S. politics. He is a Member of the Chairman's Advisory Board of the Republican Party, the Republican National Committee of the United States. He is the Director of he Corona-Elmhurst Center for Economic Development where US Senator Charles Schumer and Assemblyman Jose Peralta are advisors and sponsors of the Center. Professor Mujtaba is named to the United Who's Who Registry as an Honored Member. He is a distinguished alumni of King's College London, US Army Academy of Health Sciences, Fort Sam, Texas, the University of Karachi and Rajshahi Cadet College.